Dr. Pascal Magne is extremely popular and it is a pleasure that he returns to Scandinavia in 2019! The course “Update in the biomimetic principles - including CAD/CAM" is held the 24th-25th of May 2019 in Stockholm. Friday, Dr. Pascal Magne will focus on anterior bonded restorations in his presentation “Update in anterior bonded restorations”. Saturday will be dedicated to posterior dentition in the presentation “Advances in direct and semi-(in)direct CAD/CAM restorative dentistry for the posterior dentition”. Friday night, we will enjoy a networking dinner and dance to the tunes of the live band. Do not miss out this unique opportunity! Through the knowledge of dental morphology, function, biome-chanics and adhesive dentistry, anterior bonded restorations have the potential of mimicking the natural dentition. Additive techniques (waxup/mock-up, composite resin additions) are paramount to the diagnostic, preparation and designing of beautiful, functional and minimally-invasive restorations that can mimick the natural dentition. The symbiotic relation of enamel, dentin and the dentinoenamel complex can be approached by the synergistic use of direct composite resins, novel semi-indirect CAD/CAM polymers and indirect ceramic materials and, above all, the careful choice and application of proven dental adhesives. 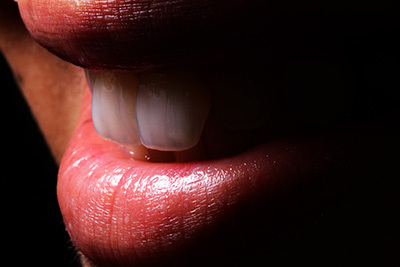 The latest scientific discoveries about no-post no-crown restorations. A review of ultraconservative approaches. 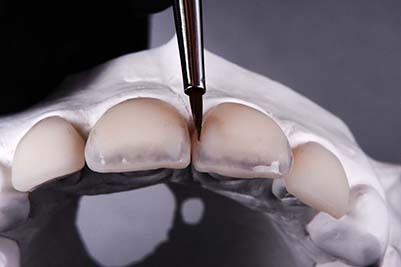 Important procedures to improve the success of your direct composite resin restorations. 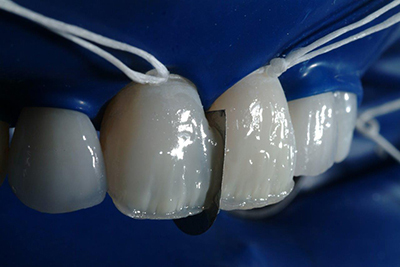 The possibilities of novel semi-indirect approaches using anterior customized CAD/CAM composite resins. 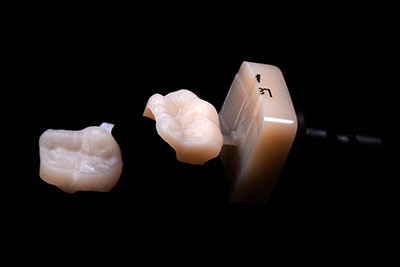 The keys to the success of indirect ceramic restorations (wax-up, mockup, preparations, delivery). 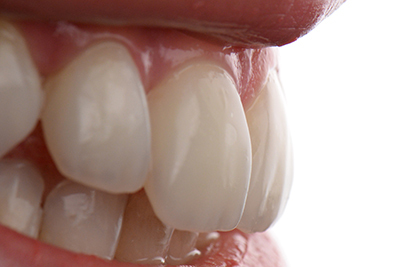 Direct composite resin restorations have become the daily bread of restorative dentistry. This presentation will discuss the main issues concerning restoring the biomechanical and structural integrity of teeth as well as debate many myth and facts about the various direct restorative approaches. Effective layering methods to mimic the natural structure, biomechanical function and aesthetics of teeth will be described. The second part of the presentation will cover the use of semi-direct and semi-(in)direct techniques with a special emphasis on CAD/CAM restorations and high performance biomaterials (polymers and ceramics). Fundamental bonding strategies such as IDS, immediate dentin sealing, will be discussed. Finally, step-by-step adhesive delivery procedures and their influence on tooth structure preservation and long-term survival of indirect bonded restorations will be presented. Hard tissue arrangement and related stress distribution within the intact tooth. How to achieving accurate caries detection to reduce the need for crowns, root canals and implants. Techniques to help with resin shrinkage stress management. Novel techniques to improve the quality and efficiency of esthetics, margin quality, dentin bonding and delivering of semi-(in)direct restorations. Seriously, most impressive lecturer i’ve listened to! I have met a lot of lecturers locally and internationally. Colleagues who are very respected internationally. If you have not yet attended a course with Pascal Magne, you should seize the opportunity now. “You will recognize a true star when you see one”. Pascal Magne is a star. I hope you make use of the unique opportunity to go to a course with Pascal Magne. For those who do not know who he is, he is considered a legend within aesthetic dentistry. Pascal has completely moved away from traditional preparation techniques and only teaches minimally invasive treatments with bonded porcelain and composite. 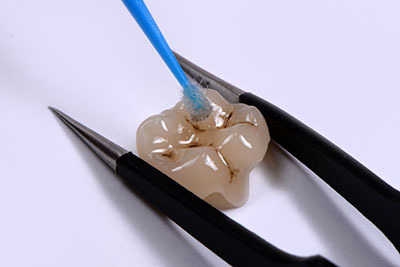 Within two days, you will be updated on the latest news in composite bleaching techniques, treatment plans for worn bite, bonded onlays and bald crowns –all you need to know to provide dental care that focuses on saving as much as possible of the patient's tooth substance. There are top aesthetic and perfect dentists who have found the recipe for how to make great ceramics, and then there is Pascal Magne. After many years, I heard him for the first time at ICD’s annual meeting in 2002 in Lausanne in Switzerland and later at the DentaNet Symposium in 2013 in Copenhagen. He now lives in the USA and he is worth listening to if you want to challenge your eyes and brain on cosmetic and aesthetic dentistry. It is a “must see, must hear” and when you have done so, the world will no longer be the same. Pascal Magne is a great inspiration. His passion and dedication to teeth and dentists catch on and are a boost of energy for all of us. 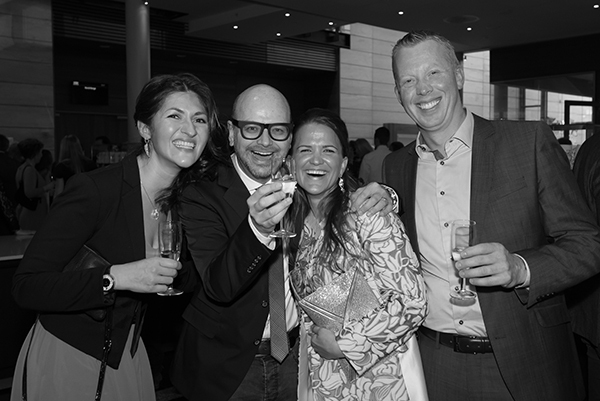 We will welcome all of you at the social gathering Thursday evening at 20.00 where you may enjoy a drink with your dentist colleagues. The event will be held at Clarion Hotel Arlanda Airport. As usual, there is time set aside for networking when the programme ends Friday afternoon. The event will be held in the exhibition area from 16.30-18.00. Everybody is invited to join each other for drinks and snacks. 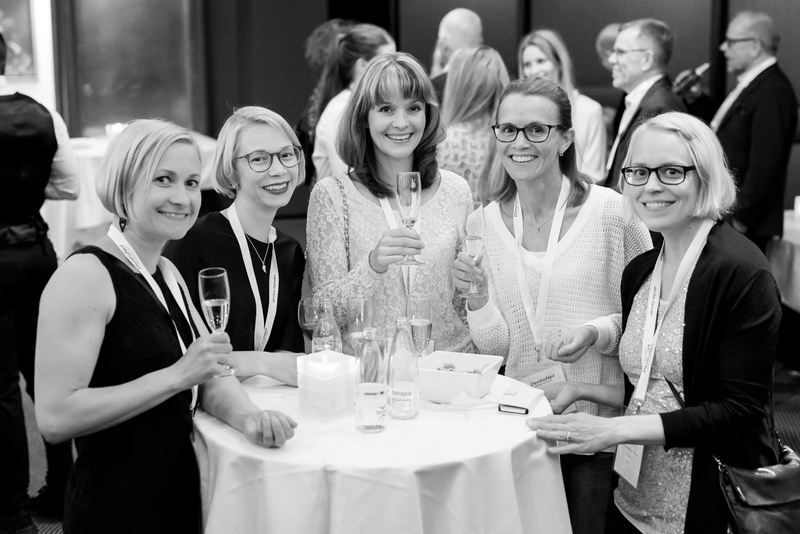 Friday evening, we will gather around to a networking dinner at Clarion Hotel Arlanda Airport. We will enjoy a 3-course meal and wine. Later, we will put on our dancing shoes to the tunes of the live band. You are more than welcome to bring your beloved one to the networking dinner. The same fee applies. NOTE! Hygienists, dental nurses, and technicians get a discount of 50% on the delegate fee. DentaNet-medlemmer får 10% rabat på deltagergebyret. You are welcome to bring your beloved one to the dinner. The same fee applies. Please write the name in "Comments". Hotel rooms can be booked through DentaNet until 14 April 2019.